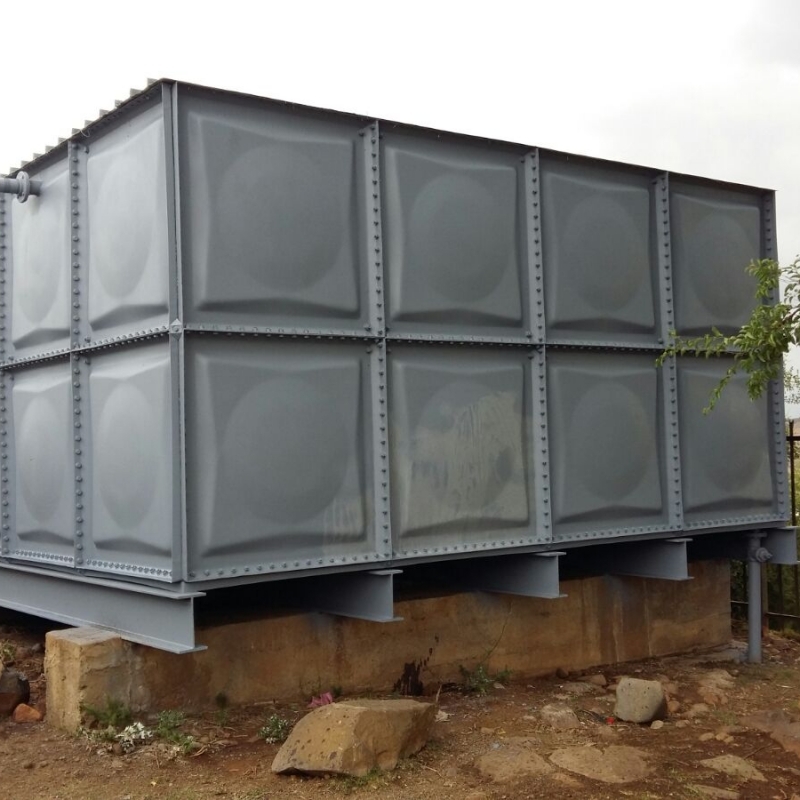 It is often much more cost effective to refurbish a water tank than to replace it. 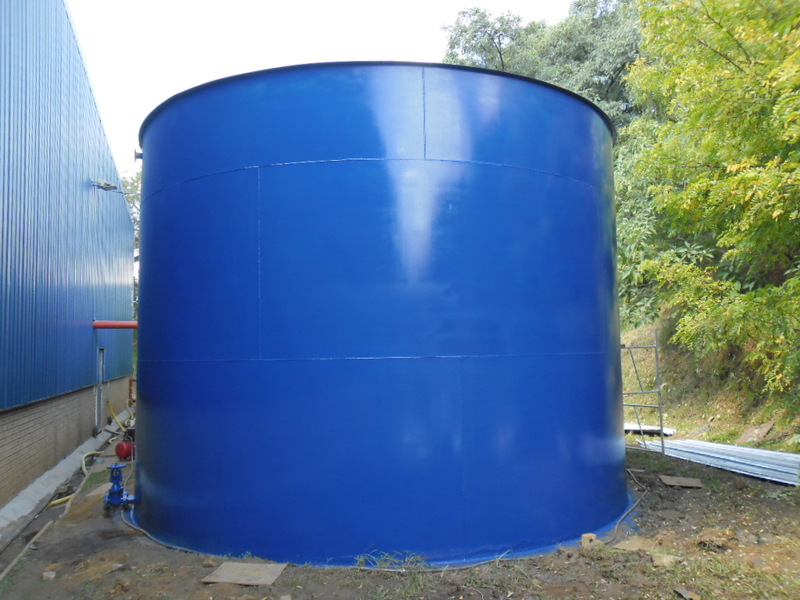 Hydrex provides several services for water tank repair and refurbishments. Hydrex will undertake cleaning and refurbishment of all manner of water systems and associated pipe work. We are able to employ various methods which will ensure the system is compliant with current regulations. Industrial process water Refurbishment of existing tanks can save both time and money, as well as cutting to the minimum the inconvenience of a shut off water system. 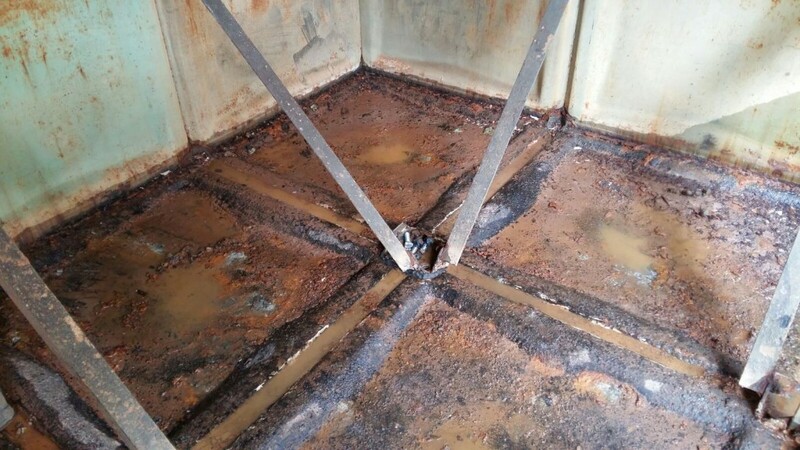 Hydrex can offer a comprehensive tank refurbishment service. Where an existing tank shell can be re-used, an effective tailor made service can be offered that will renew the existing installation and provide many years of faithful service. If necessary a complete replacement tanks can be provided.